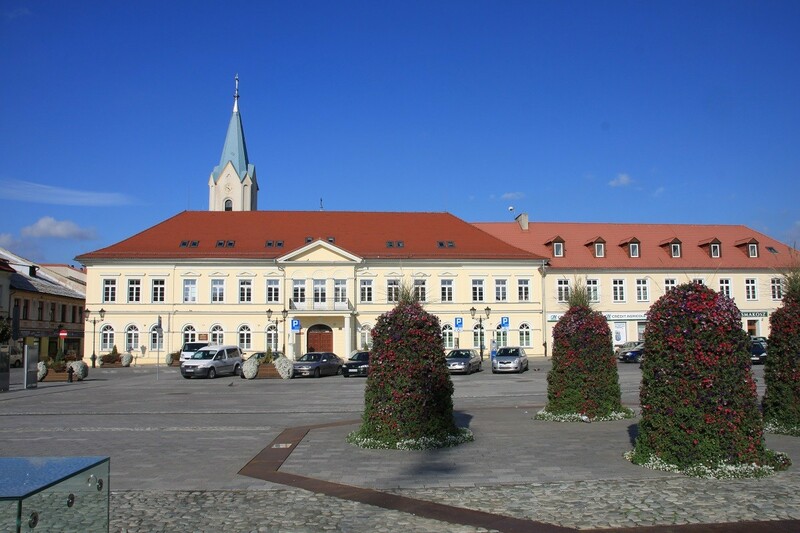 Oświęcim is about 40 thousand attractive and friendly town situated in the valley of the River Sola. Convenient location between Malopolska and Silesia makes it an important transport route connecting the two regions. Galician town atmosphere creates a turbulent 800-years history, the traces of which can be seen walking around the castle hill and the Old Town. The nature and climate of ancient history dating back the thirteenth century. The Piast castle overlooking the town is a museum at present. Everyone, who is interested in the past may find many valuable exhibits and archaeological sites. Oświęcim castle hosted many prominent historical figures, such as famous Bona Sforza d'Aragona, who stopped there with her entourage, during her journey to Krakow to meet Zygmunt I and for a coronation. Panorama of the city and the surrounding area can be admired from a restored Gothic defensive tower, one of the oldest brick buildings in Małopolska. 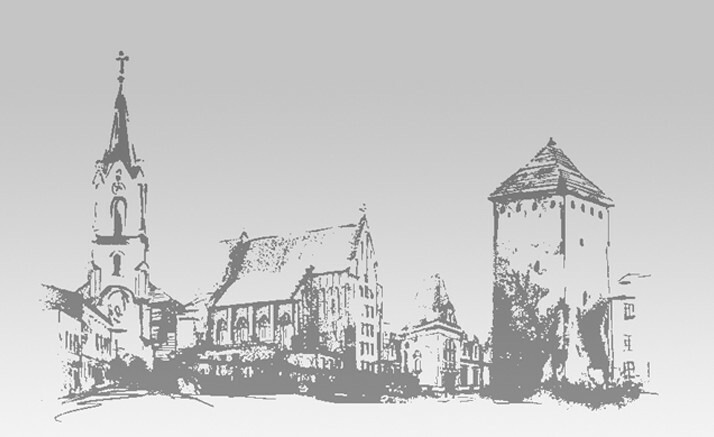 While in Oświęcim it this worth seeing the market with medieval buildings, the historic parish church and get to know the interesting history of the Oświęcim Jewish community by visiting the Jewish Center and the Chevra Lomdei Mishnayot Synagogue. Oświęcim, marked by the tragic history of World War II still struggling with the heritage of the past. 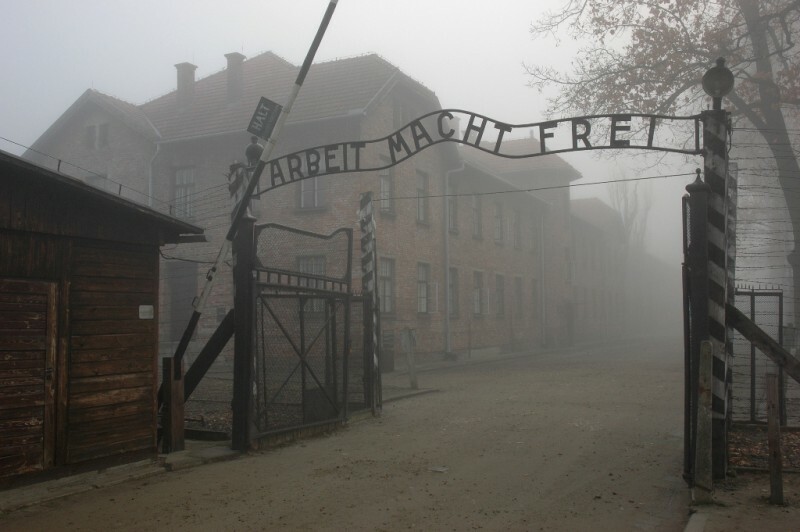 KL Auschwitz-Birkenau - the largest Nazi death camp built here during II World War, currently is the place of remembrance and education for future generations. Memorial and Museum Auschwitz-Birkenau is visited annually by more than one million tourists, pilgrims and dignitaries who wish to pay tribute to the victims of the "hell" of Auschwitz. For to respect the memory of what happened, the modern Oswiecim consciously creates its image as a Center of Peace, from which many initiatives and projects calling for dialogue, tolerance and reconciliation. 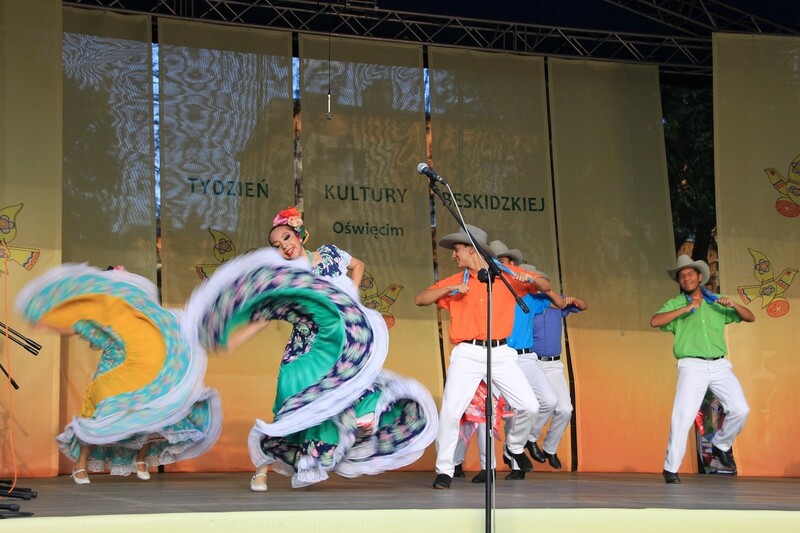 The inhabitants of the town and tourists visiting Oswiecim, can take advantage of the wide offer of periodic events at national and international range. Among the most popular and respected are: Amateur Film Festival "Kochać człowieka," folk festival Beskidy Culture Week and organized from 2010 Life Festival. The originator of a three-day series of concerts, which purpose is creating a peaceful relationships, is Darek Maciborek - a radio journalist coming from Oświęcim. Anyone who likes sport, or wants to actively spend his free time has at his disposal many sports facilities located throughout the city, such as: indoor Olympic swimming pool, ice rink, many sport fields or tennis courts. Sports training system developed in the field of hockey, figure skating and swimming, allows the contestants to get good results in these kind of sport. Fans of cycling routes may be interested in running through Oświęcim an international bicycle trail "Greenaways" Krakow-Moravia-Vienna. 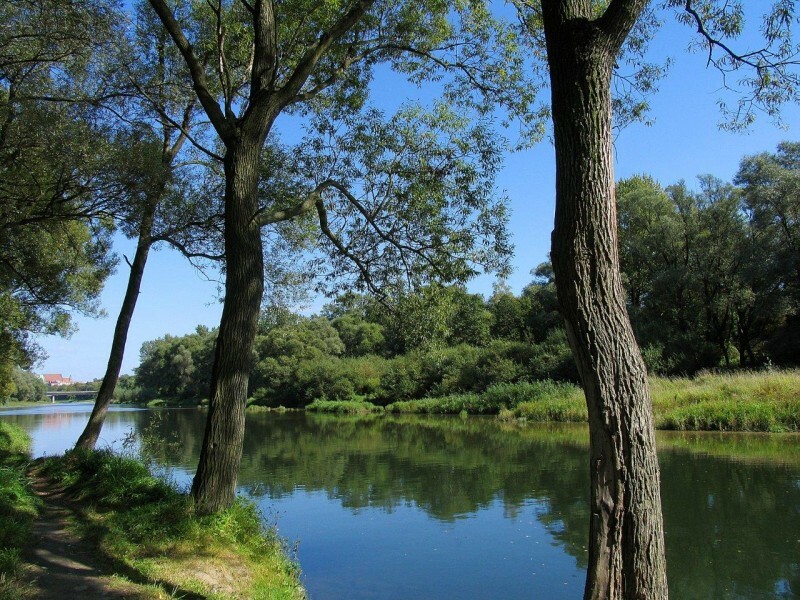 For those who wants to relax among the greenery can walk by Planty along the Sola river. Moreover our city is a perfect stop-point in the journey for the tourists, who are planning travel in the southern region of Poland. It's not far away to the picturesque Beskids, to Żywieckie and Międzybrodzkie Lakes, Wadowice - the papal town or Kalwaria Zebrzydowska. Oświęcim ... and where next?